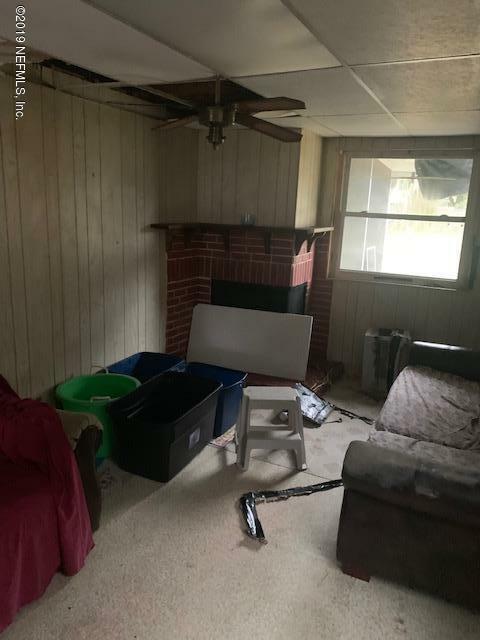 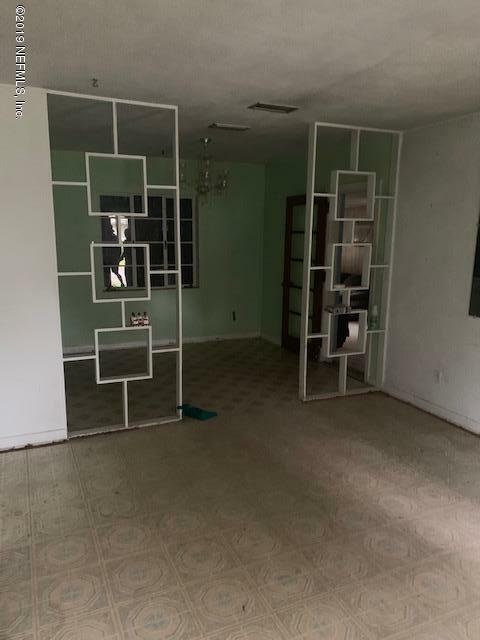 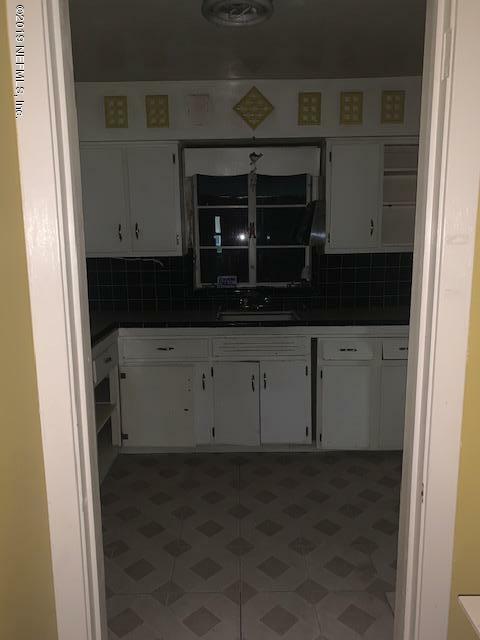 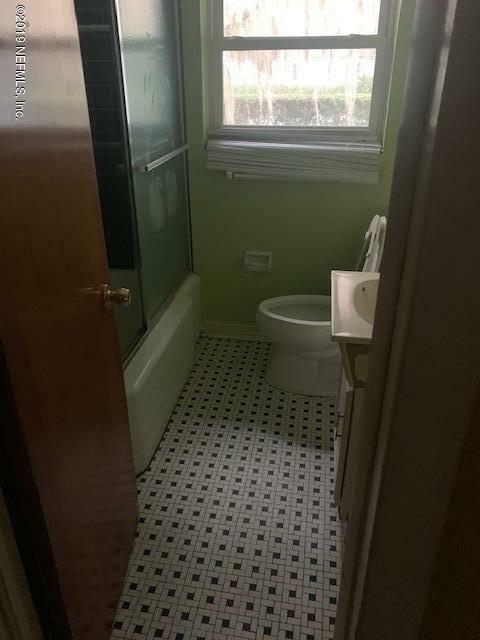 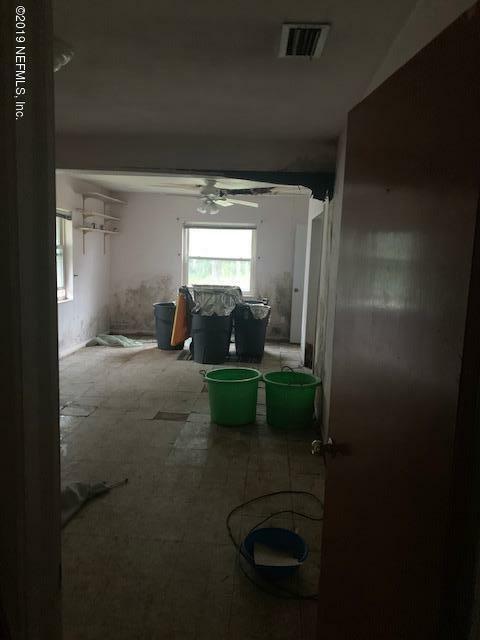 AWESOME INVESTOR SPECIAL, NEEDS REHAB AND A ROOF. 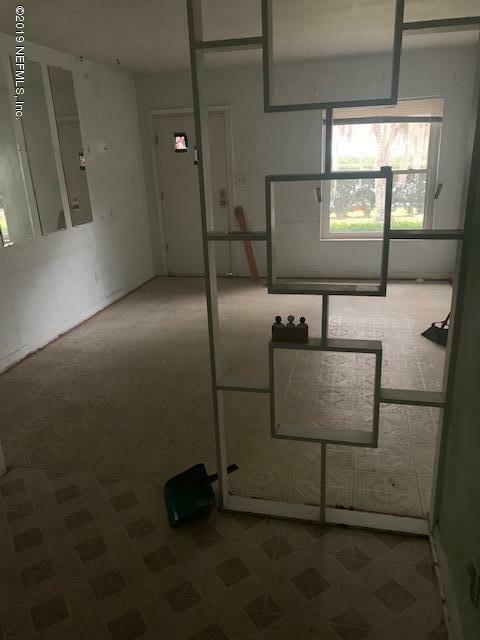 SPACIOUS LAYOUT THAT COULD EASILY ACCOMONDATE A 4 BEDROOM 2 BATH FLOOR PLAN.MOLD CAN BE SEEN IN THE AREA WHERE THE ROOF LEAKS. 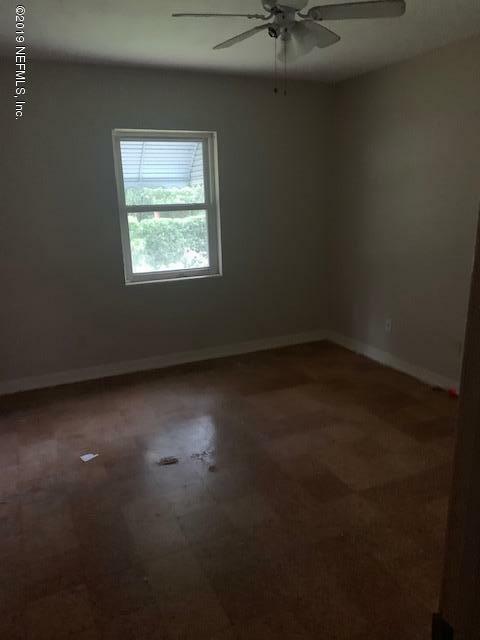 PROPERTY SOLD 'AS IS' CASH ONLY. 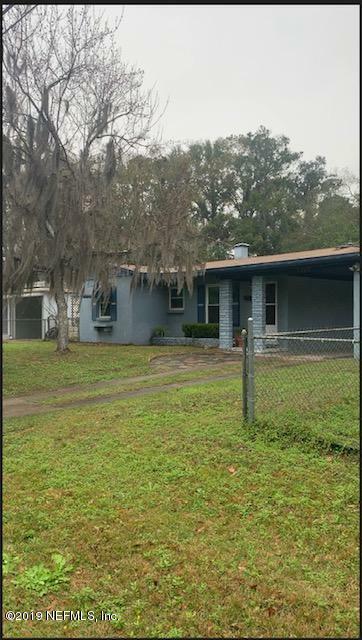 Roosevelt Blvd to Blanding, take a left on Shirley, take a left on Vista and right on Marlene. 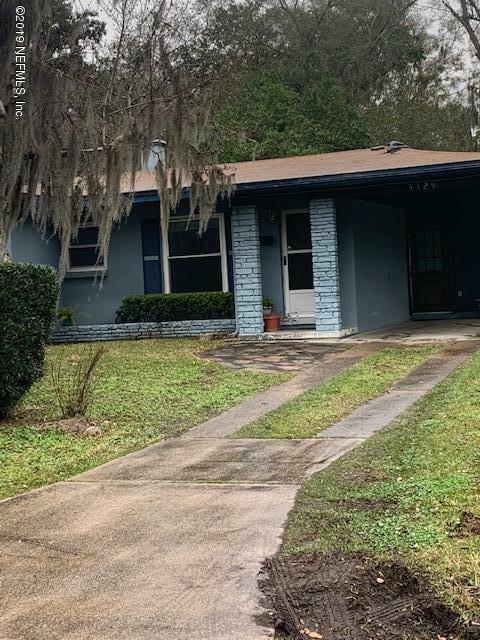 5329 Marlene Ave is a 1,629 (*estimated) square foot home with 3 bedrooms and 1 bathrooms located in Jacksonville FL, DUVAL County. 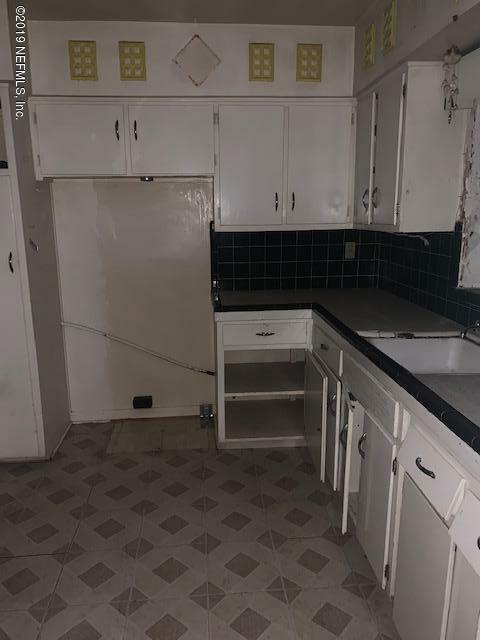 This property is listed for sale at $87,500 and is currently active and accepting offers.